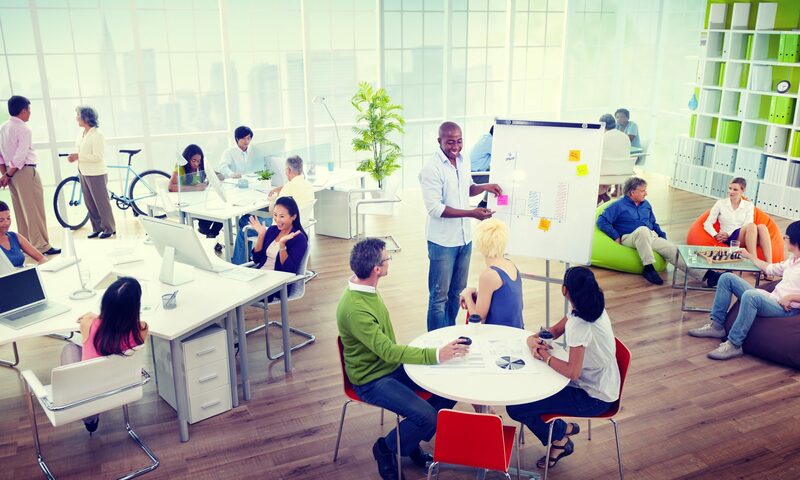 How to Attract and Support Millennial Employees - JPS, Inc. If you find this age group perplexing, here are a few tips for hiring and keeping millennial employees. If your business already has a millennial working in the office, use them to recruit other like-aged individuals. The job seeker is more likely to relate to and connect with them over someone who would be their supervisor or employer. Offering the right perks, connecting with fellow millennials and providing the right hours are all strong tactics to attract and support young employees. Have you had success with millennial talent? Share your tips with our community in the comments.